The original version was written by Junior Murvin and recorded with Lee 'Scratch' Perry in May 1976, about Jamaican gang warfare and police brutality, violence which the band had seen replicated at the Notting Hill Carnival in 1976. 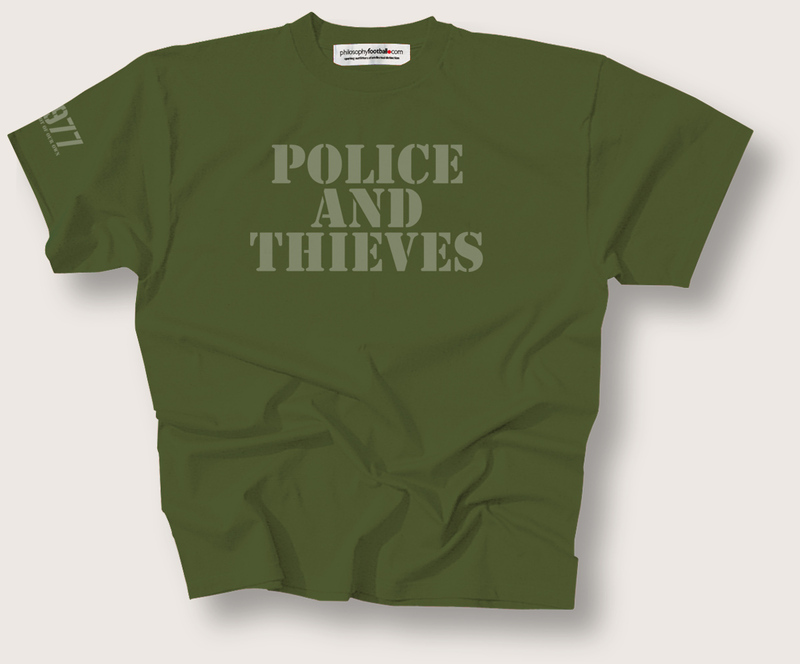 Available in both this version on Clash-style military green and original Reggae colours. Women's fitted size 16 only. Gift-wrapping service with exclusive Philosophy Football wrapping paper and gift tag. 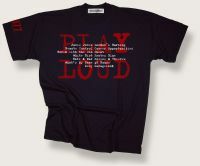 To personalise your tag please type the message you would like us to include in the box provided.